I found this in a thrift shop buried under a ton of stuff. 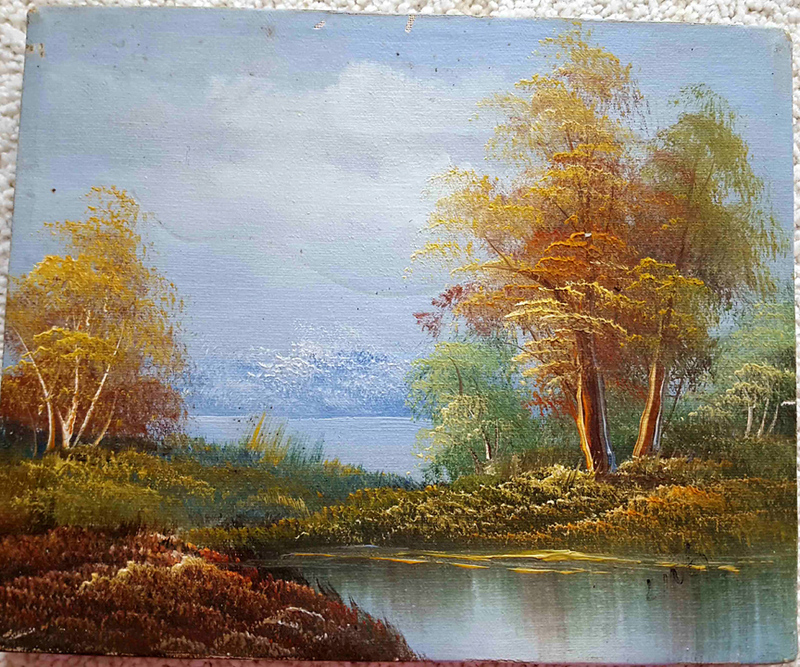 I'm no expert but to me the detail of the painting is beyond the usual stuff you find. It has some damage and it's dirty but I still think it's a very nice piece. 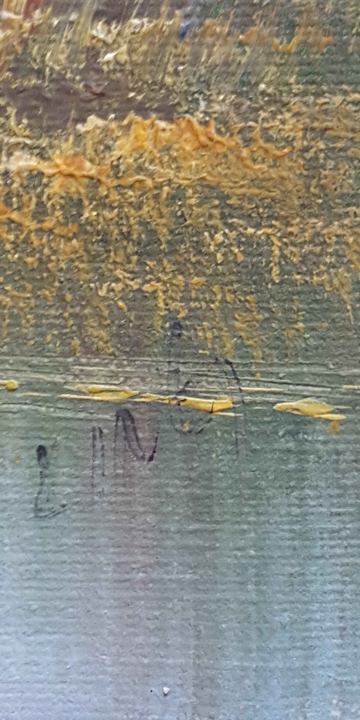 Any suggestions about the scenes location or artist; looks like signed "Ling".